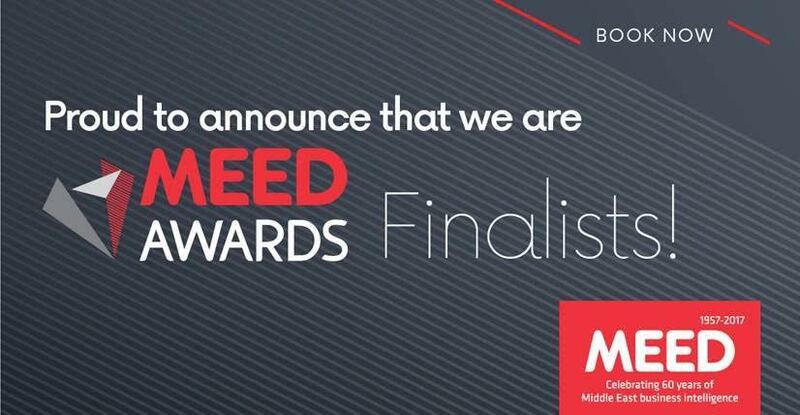 TVM Capital Healthcare is proud to announce that two of its Abu Dhabi headquartered portfolio companies – Cambridge Medical and Rehabilitation Center and Manzil Healthcare Services – have been selected as finalists at this years MEED Healthcare Company of the Year Award. Manzil Healthcare Services was established in 2011 by Emirati physician Dr. Ghuwaya Al Neyadi as one of the first homecare companies in the region. Manzil is now the largest standalone homecare provider in the UAE, operating in Abu Dhabi, Al Ain, Dubai, and Ras Al Khaimah. New entities in Egypt and Qatar were launched in early 2016. Manzils 400 nurses, therapists, and physicians provide regular GP, physiotherapy, medical or vitamin infusion and ventilation services, as well as specialized care for infant, geriatric, and diabetic patients, and patients suffering from serious wounds.